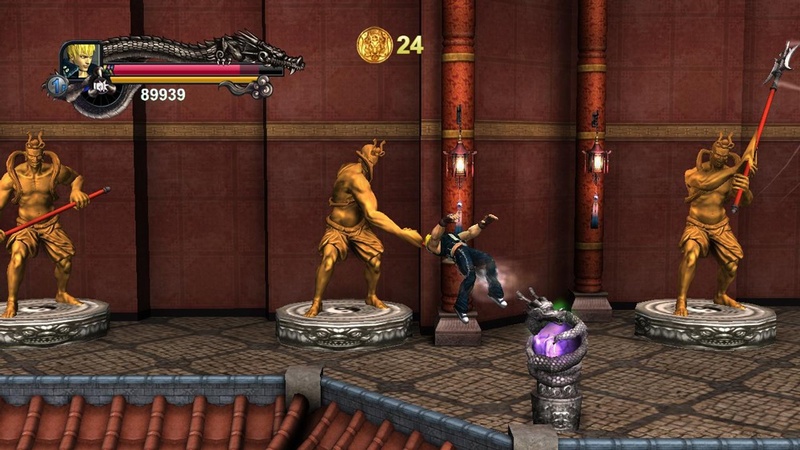 Co-Optimus - Screens - Double Dragon II Launches on XBLA This Friday. Check Out Our Exclusive Preview! 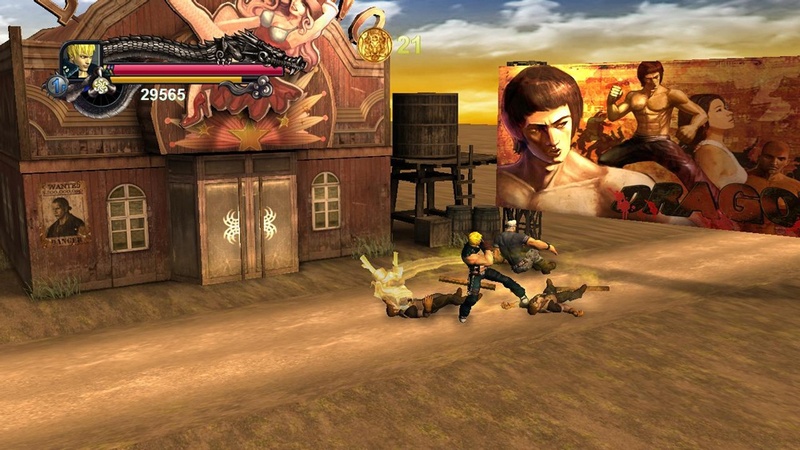 We expected Wander of the Dragons to arrive in winter 2011/spring 2012, but by the time Double Dragon: Neon rolled around in the fall of 2012, Wander had yet to be released. 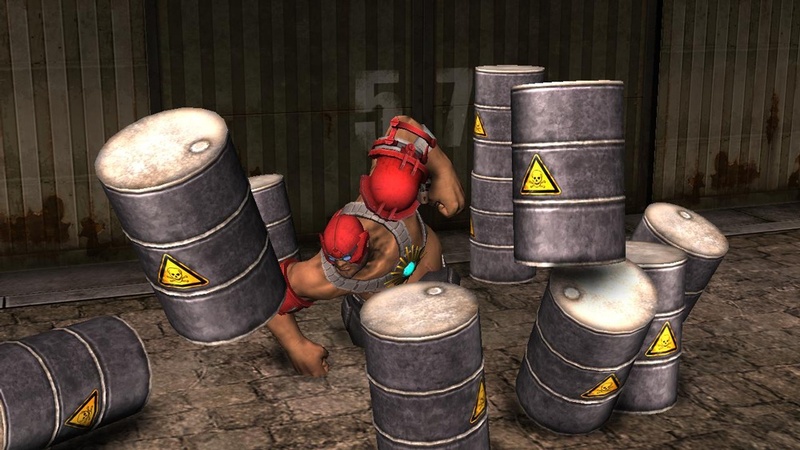 As it turns out, the delay occurred because Gravity was hard at work polishing their game. 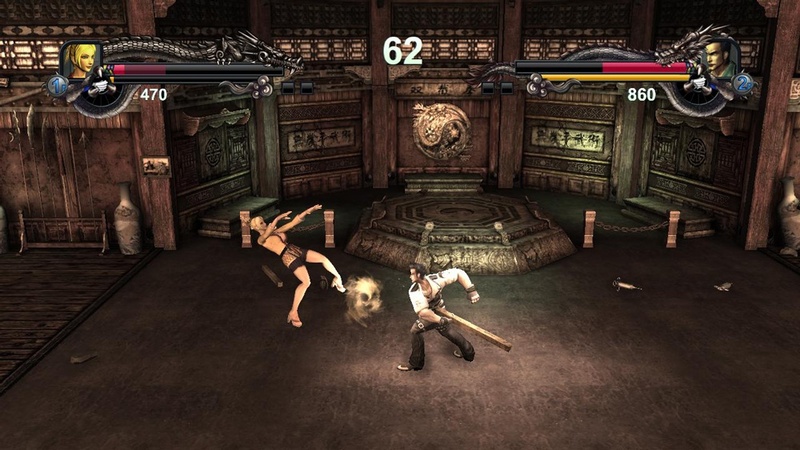 This entailed adding some extra areas to Wander of the Dragon’s story mode as well as fine-tuning its combat mechanics. And of course, the title still had to go through Microsoft’s challenging Xbox Live certification process. 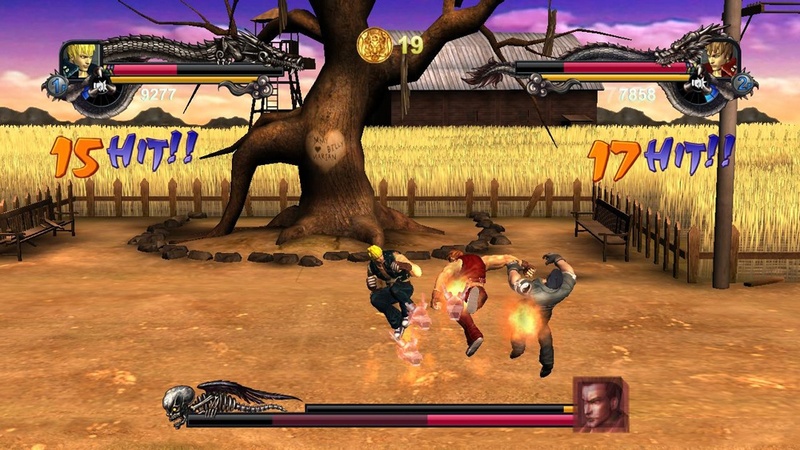 Like practically every game in the series, Wander of the Dragons’ story mode centers around twin brothers Billy and Jimmy Lee, masters of the martial art Sou-Setsu-Ken (which definitely does not mean ‘Dragon Bunny Fist’). 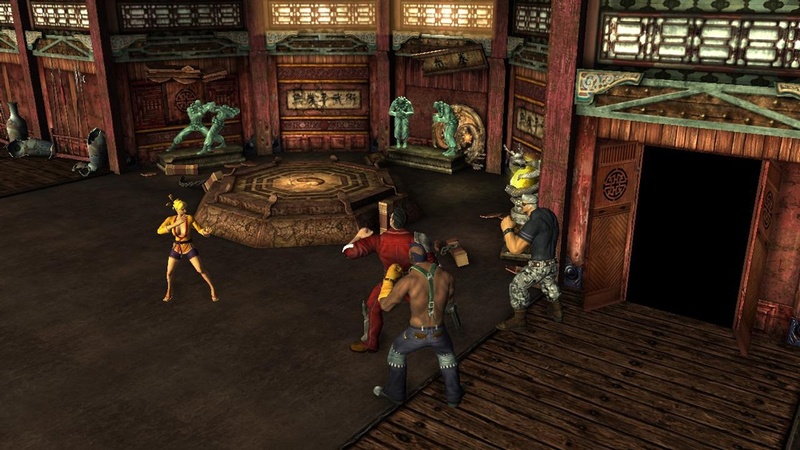 In the first Double Dragon, Billy’s girlfriend Marian gets kidnapped by the Black Warriors, a rival organization that practices the Gen-Satsu-Ken fighting technique. But this time out, the leader of the Black Warriors, Willy (who didn’t show up in Neon) actually kills Marian in cold blood. Thus the brothers Lee set out on a journey or ‘wander’ to avenge her. 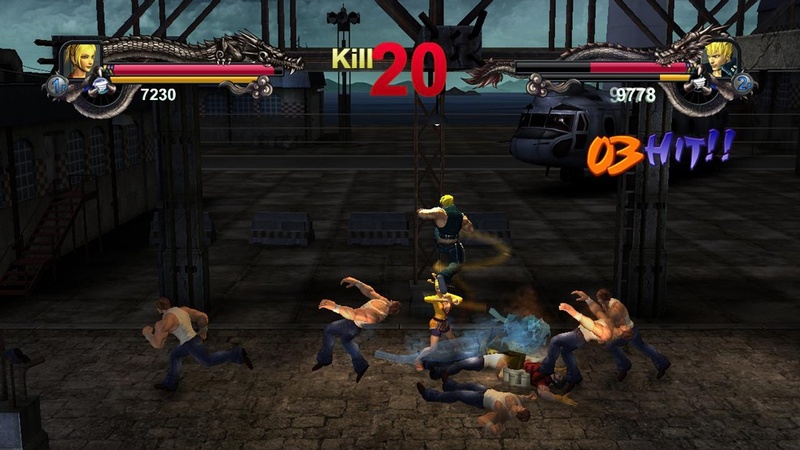 The Double Dragon II arcade game has always featured four stages for the heroes to battle through. 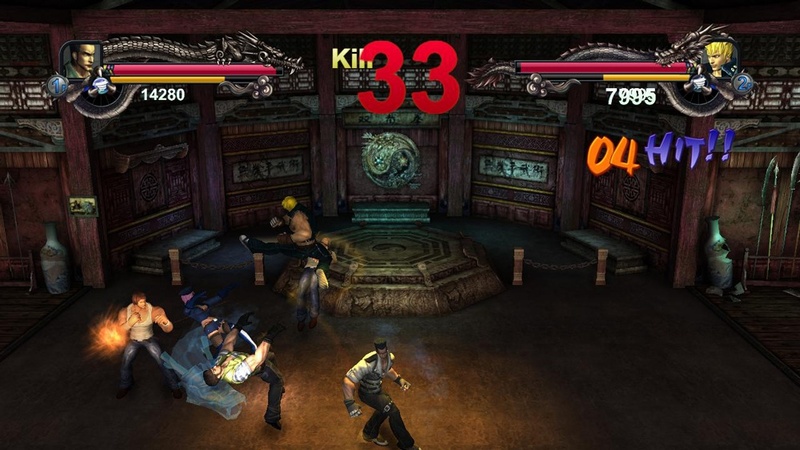 Wander of the Dragons retains the four stage design (called Episodes here), though each stage now consists of four sub-stages as well. 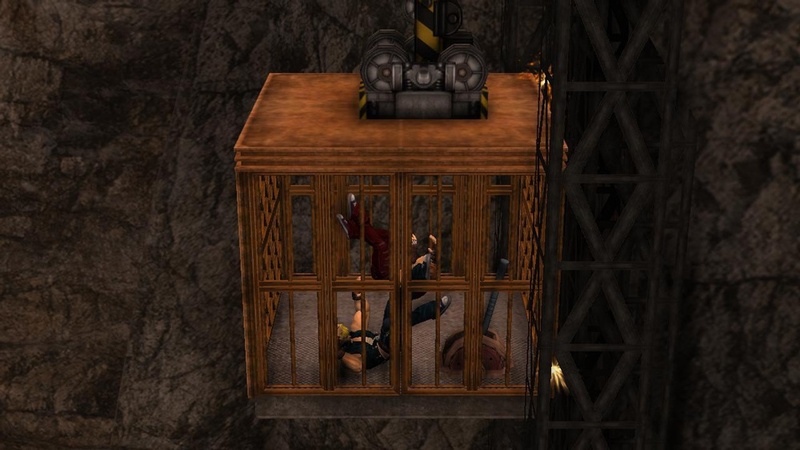 Billy and Jimmy will chase their foes from land to helicopter (which then crashes), across a logging truck (which also crashes), underground, and into the Black Warriors’ trap-filled lair. 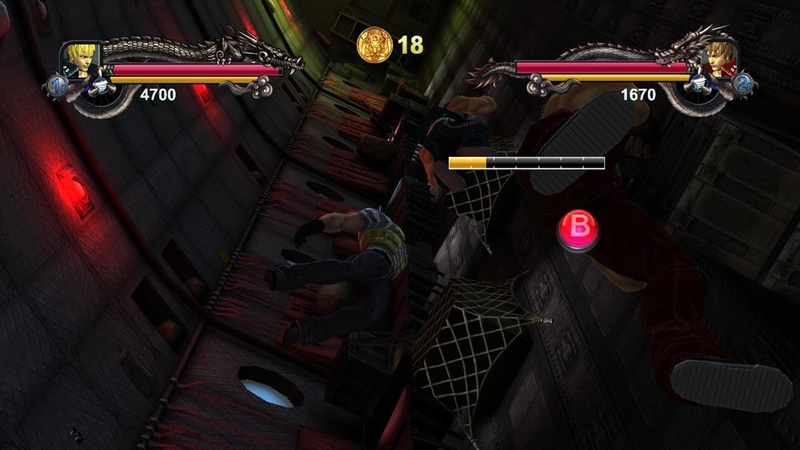 Occasional Quick-Time events break up the combat, such as jamming on a button to safely survive a steep fall. 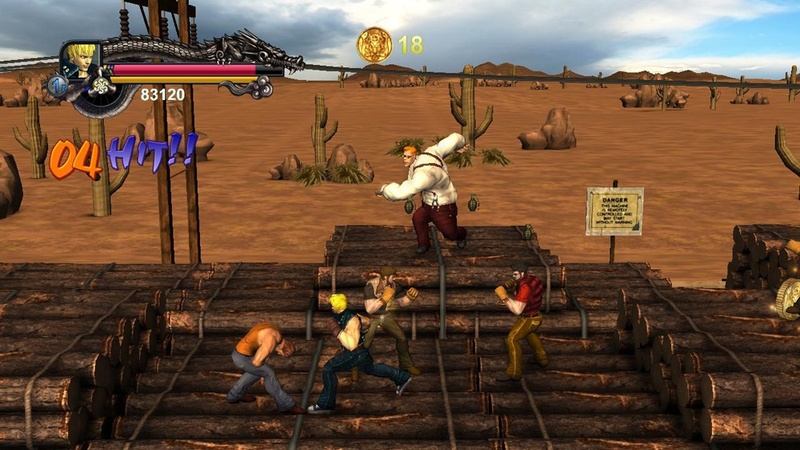 Along the way the Dragon brothers will encounter 10 unique enemies (some with multiple skins like in Neon), and eventually face the gun-toting boss Willy and possibly another mystical threat or two. 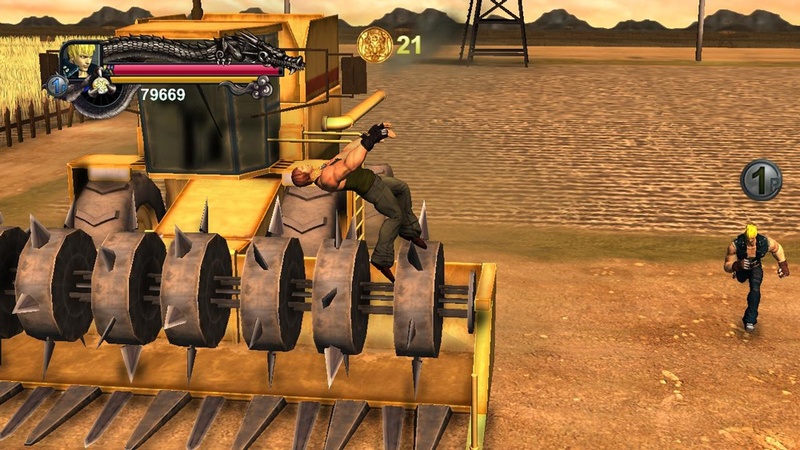 Skilled players will want to do Marian’s memory proud by tackling Story mode on the Hard difficulty as opposed to Easy or Normal. 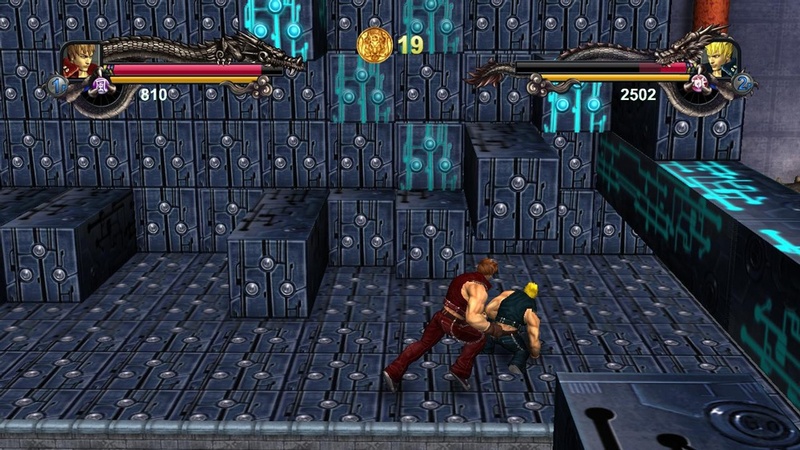 Hard concludes with a unique final boss and a special ending, much like Double Dragon II on NES and PC Engine.